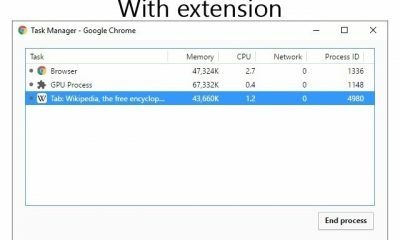 When it comes to web browser, without doubt Google Chrome is the best and takes the crown with a lot of features offers and also availability of extensions makes it even better. 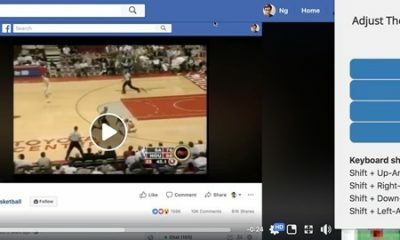 We have covered a lot of extensions on this blog. 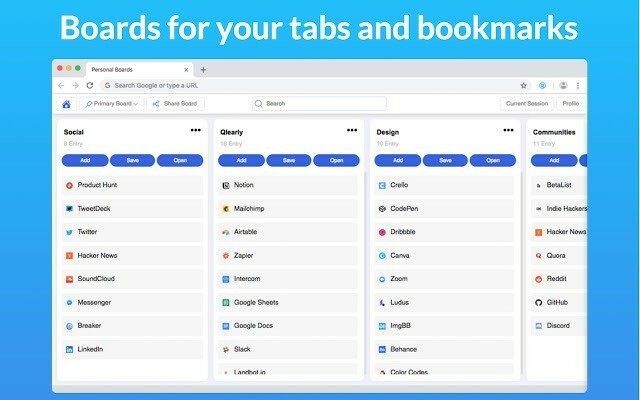 If you are a person who opens a lot of tabs on Chrome and finding it difficult to manage tabs and bookmarks, then Qlearly is a new extension which helps in this. With this extension, you can organize your favorite websites by columns and boards. 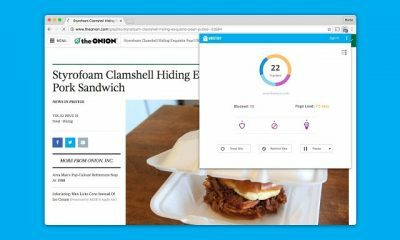 This extension allows faster bookmarking of your favorite websites and also managing them from a single location. You can create multiple sections and then add tabs to these columns. When you are browsing a particular website and want to bookmark it, then you can easily do by clicking ‘save’ in a column, or by clicking the extension icon, followed by the board/column and click the ‘save session’. The different columns are called boards and if you want to find out a particular site, you can search through all your boards. You can use the keyboard shortcuts to search even faster with the extension. Another useful option available is the ability to share the link of the entire board with any other friend through email. 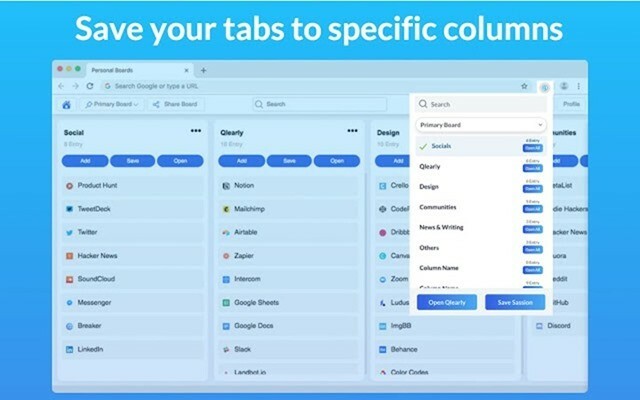 Qlearly is an useful extension for people who open a lot of tabs on Chrome. 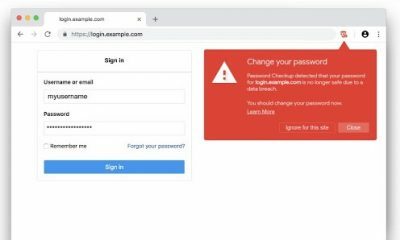 You can add to your Chrome using the link below.